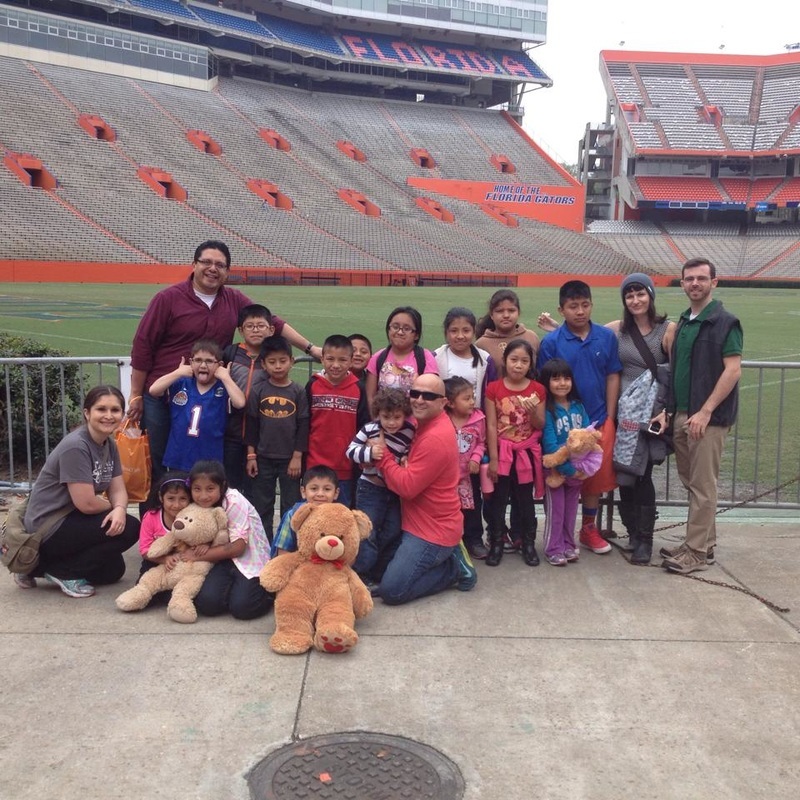 The primary purpose of this organization is to promote volunteer service in Alachua county. Our goal is to provide equal opportunity for low income families to success in life. The organization will promote volunteer service and provide graduate and undergrad students interested in volunteering a space to discuss issues affecting disadvantaged groups.